I shot this event for the I.A.U. in Keswick in September 2009. 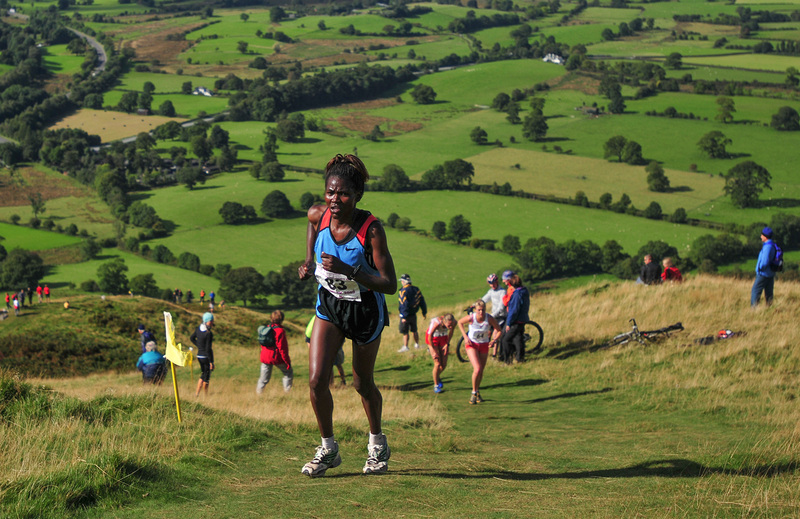 Here Pamela Bundotich of Kenya chases down the leaders in the Womens' Fell Race on Latrigg. She went on to win the bronze medal.